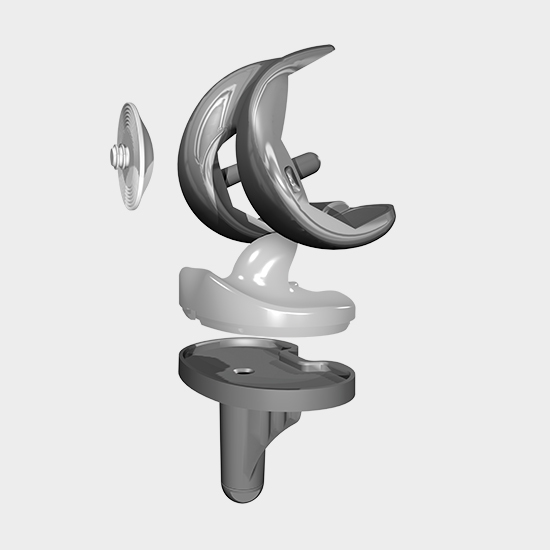 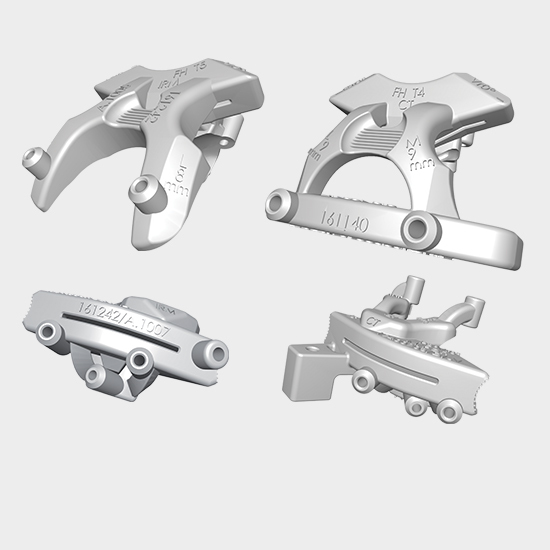 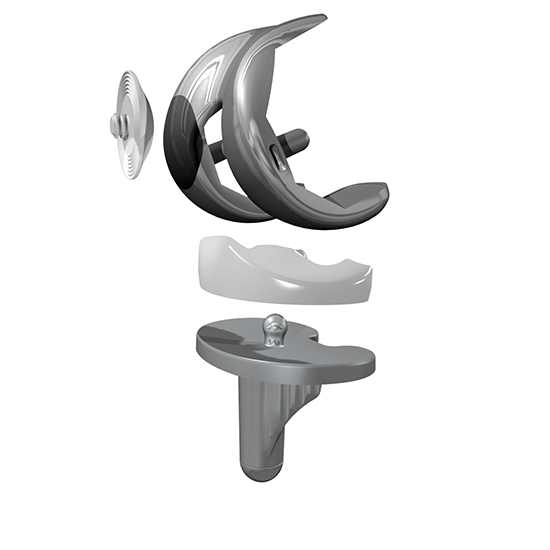 The mobile-bearing TKA allows the surgeon to choose between 2 types of polyethylene inserts. 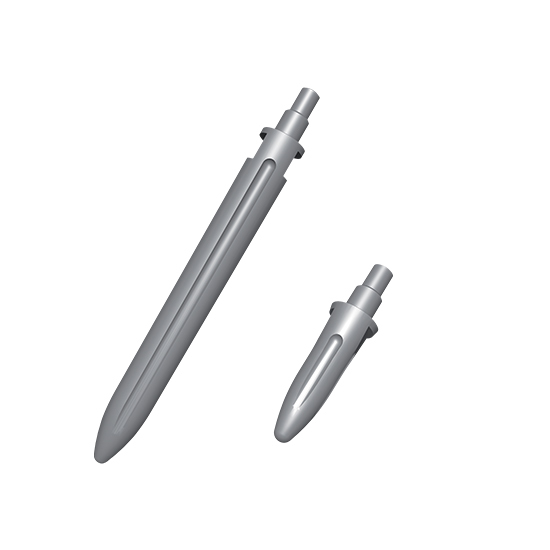 Implants are available in cemented and cementless versions. 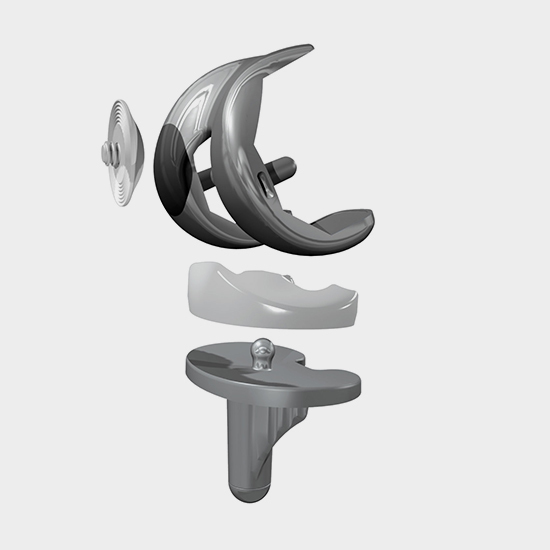 Depending on the patient’s bone quality, tibial extension stems are available in two lengths and two diameters.